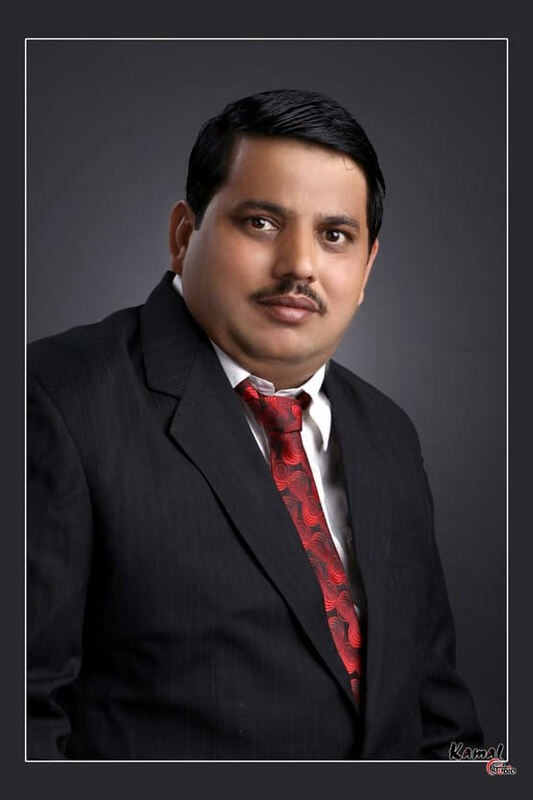 Mr. Pralhad Sen is , the Managing Director & CEO of the Bus Truck Market. He has started his ownership with Bus Truck Market and last 10 years he is providing best services in selling and buying the commercial vehicle. He is awarded the best Star Achievement Performer in Highest School Bus Businesses in Pune city.